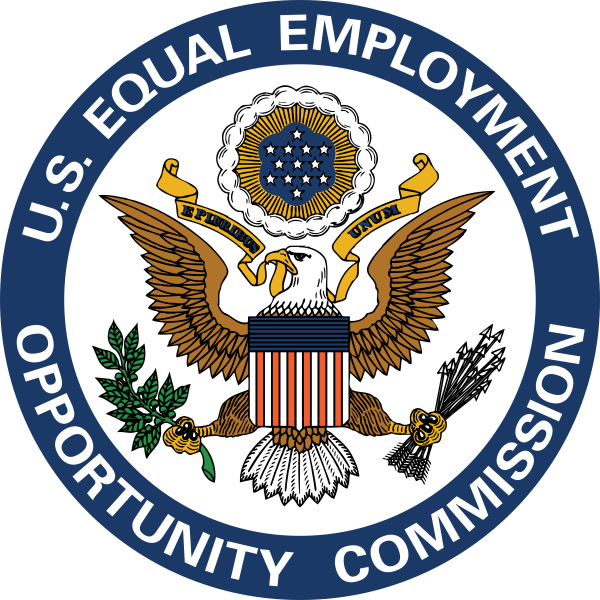 Companies are now only four weeks away from the start of the 2018 EEO-1 Survey filing window. 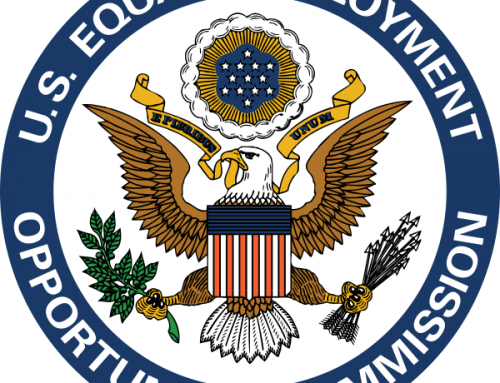 Federal contractors are required to file EEO-1 reports if they meet the requirements. 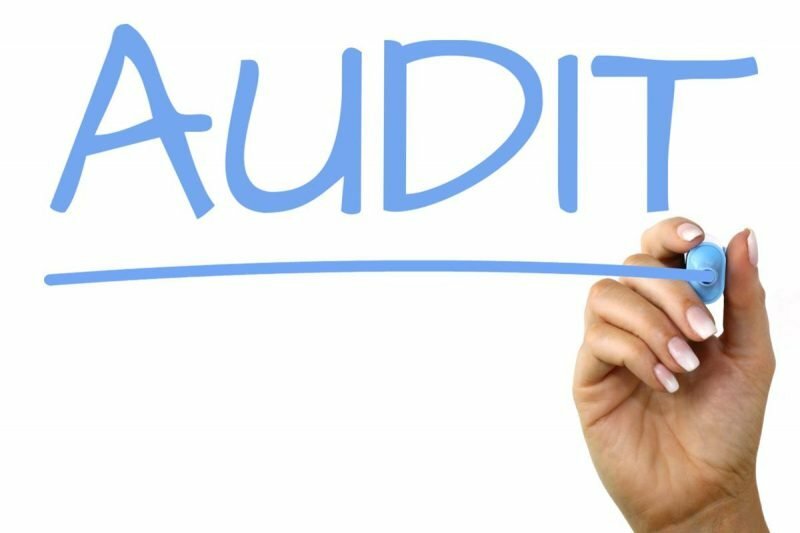 In the event of an OFCCP audit you should expect to be asked to provide copies of your reports – so be sure you download or print a copy of your final certified reports. 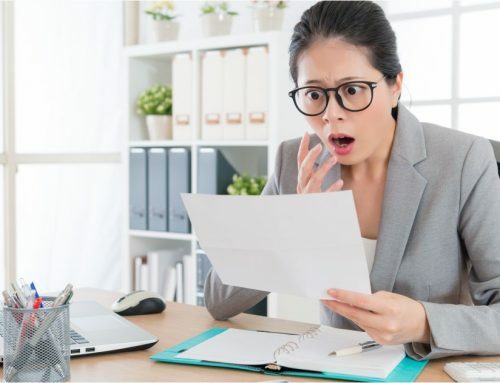 Also remember the closer to the deadline you file the more likely the agency will be unavailable to assist you with technical issues in time to file by the deadline. 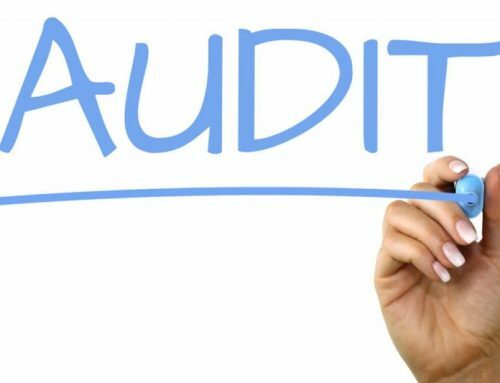 If you would like Kairos to review your reports and compare them to your AAPs for consistency please let us know before the end of December. Kairos also offers EEO-1 report preparation and filing services. If you would like us to submit your reports please email or call us for a quote today. The Vets-4212 Report deadline was September 30. As of this morning, December 3, the system is still open if you haven’t yet filed your reports.